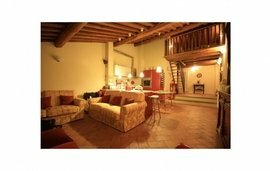 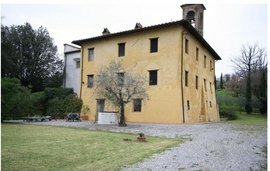 Tuscany is famous for its wines, museums and stunning real estate. 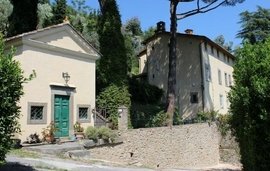 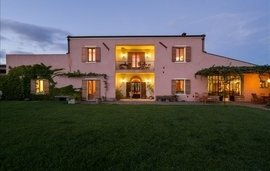 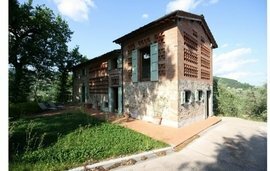 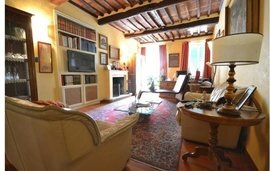 If you are planning to buy a property in Tuscany , read on for more information about this beautiful region. 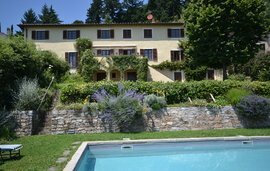 Located in Central Italy, Tuscany is bordered by Liguria, Emilia-Romagna, Umbria, Marche and the Tyrrhenian Sea. 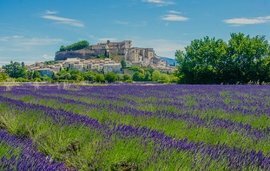 Snowcapped mountains, hills, plains and rivers make up the terrain of this scenic region which enjoys a Mediterranean climate.